Two-time world champion, Fernando Alonso, won’t feature on the F1 grid in 2019. Fernando Alonso will depart Formula 1 at the end of the 2018 season, the 37-year-old has confirmed. The McLaren driver – who won world titles in 2005 and 2006 – is widely considered to be one of the best racers of his generation but he has toiled in the years since his move to the Woking team in 2015. Alonso had hoped McLaren’s then-new partnership with engine providers, Honda, would propel him to a third world championship but severe unreliability proved fatal to that ambition. A switch to Renault engines this year was expected to revive McLaren’s fortunes, but they remain off the pace of the frontrunners, leaving Alonso on the brink. “After 17 wonderful years in this amazing sport, it’s time for me to make a change and move on,” he said in a statement. “I have enjoyed every single minute of those incredible seasons and I cannot thank enough the people who have contributed to making them all so special. McLaren CEO, Zak Brown, echoed that sentiment, saying Alonso is “in the finest form of his career” and “an outstanding ambassador for McLaren”. 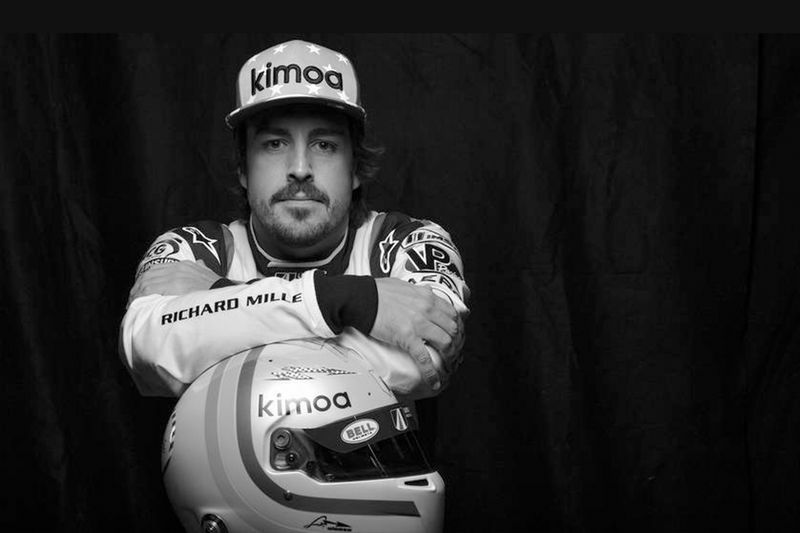 Departing F1 leaves Alonso free to contest the IndyCar series in the United States; he competed at the Indianapolis 500 last year in a bid to claim motorsport’s triple crown of blue riband events, the others being the Monaco Grand Prix and the 24 Hours of Le Mans. However, while Alonso is now free to pursue other ambitions, he stopped short of calling his Formula 1 exit a retirement, suggesting he could return in the future. “I know they [McLaren] will come back stronger and better in the future and it could be the right moment for me to be back in the series; that would make me really happy.